Located on S. Dickerson Pike between Weeping Willow Way and Campbell Rd. The manager of this store is Jason Rogers. He has been in finance for over a decade and joined CARite of Goodlettsville in summer of 2018. About 25% of his sales are return customers, as his phone number hasn't changed in 20 years! He carries himself and runs the business with a constant focus on his Christian beliefs and values. He loves animals of all shapes and sizes. The vast majority of his closest acquaintances are previous customers and coworkers. 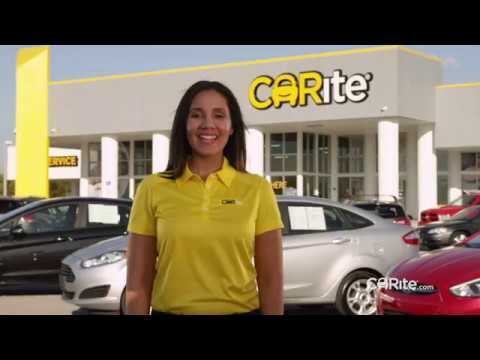 Stop in at CARite of Goodlettsville, where YES means MORE! I just bought a good car at a good price from Cheyne and Jason. They accommodated my needs, worked with me on price and my trade. Their honesty and fair dealing was evident throughout the process.